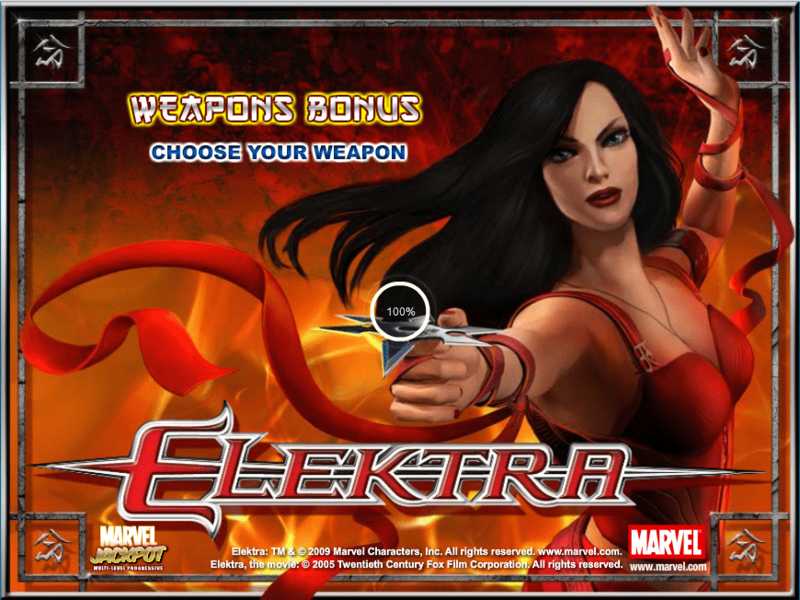 There are plenty of high paying slots online and this review will enlighten you as to what is on offer on the Elektra slot game. 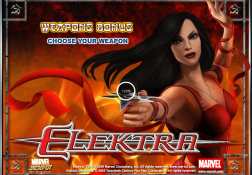 Where can I play Elektra for Real Money? 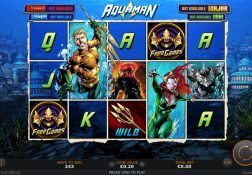 It was a sad day when Playtech announced that due to their licensing agreement with Marvel coming to an end, they had no other option but to decommission and pull their stunning and highly playable range of Marvel Jackpot slot games form their gaming platforms, and the Electra slot was one of those slots that got pulled. 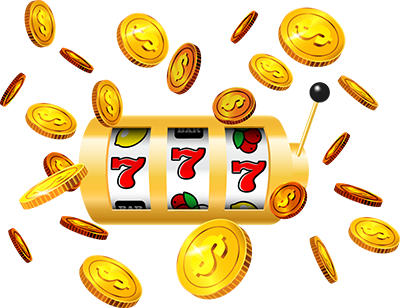 With its own playing structure which allowed players to play for lots of different coin values and play up to 20 pay lines per spin, it was certainly a slot that players would look forward to playing and could play it for a stake level that they could afford to play for too. 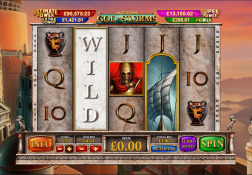 Whilst the bonus game feature round was always one thing players would look forward to triggering and then watching playing off, there was another main reason this one popular but now retired video slot offered that made slot players give it plenty of play time. 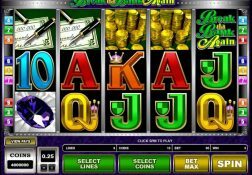 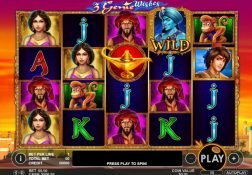 That was the four progressive jackpots that could be seen growing in value at the top of the slot game screen, for any play, playing for any stake had a chance of winning one of those jackpots completely at random! 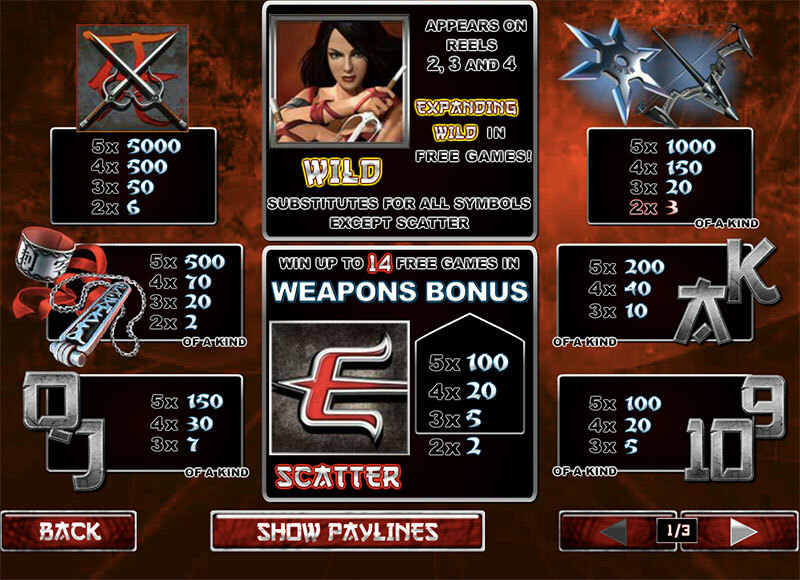 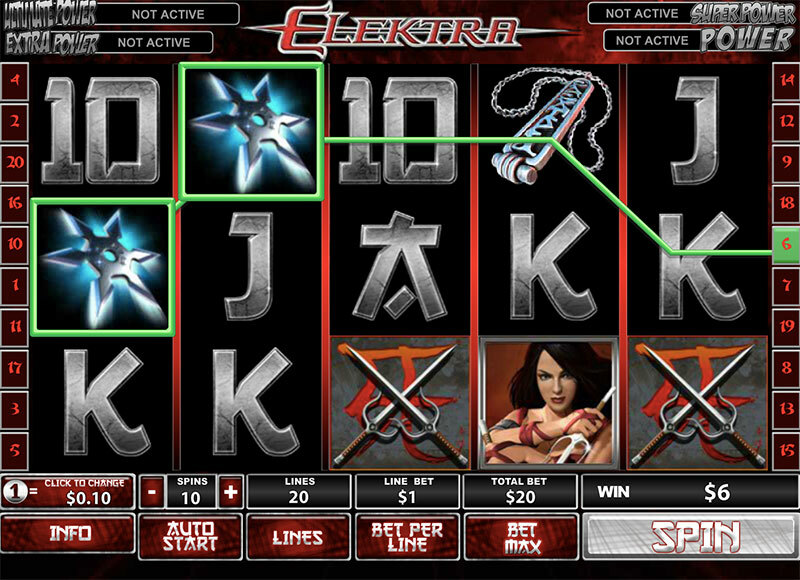 The Elektra Slot has a payout percentage of 95.00%.